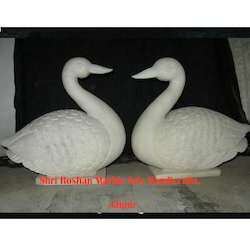 Our product range includes a wide range of marble garden art, marble modern art, swan marble statue, decorative marble lamp, garden statues and marble garden ornaments. We are involved in offering a wide range of Marble Modern Art to our most valued clients. Our range of Marble Modern Art is widely appreciated by our clients which are situated all round the nation. 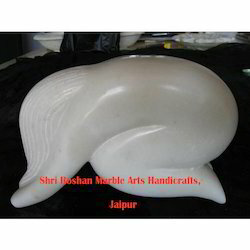 We deal in some unique marble articles including marble sculptures and Swan Marble Statues. 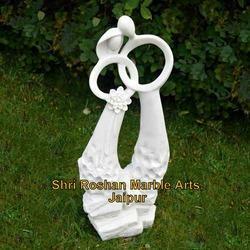 Beatifully carved pair made from single piece of marble and looks very beautiful in houses, resorts etc. Lamps are always a symbol of luxury for various people. This Decorative Marble Lamp denotes the luxury in your house. 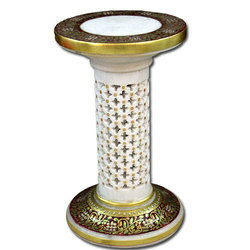 Made from white Marble and with detailed Jali work, this Decorative Marble lamp have become a symbol of art. Fully function able electrical connections in which bulb can also be changed easily. This unique Decorative marble lamp is only available with us. 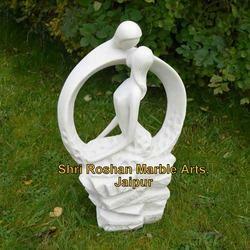 We deals in variety of marble sculptures or Garden Statues. Made with 100 % pure white marble, this garden sculpture will add a descent look. 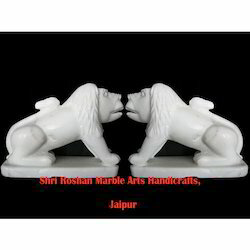 Marble Garden Ornaments offered comes designed and developed in varied shapes and sizes that provide for harmonizing the elegance of present-day home decor. Made available at affordable prices, these garden ornaments are widely demanded because of their stylish design choices. Some of its features include provide for mesmerizing look and smooth finish; beautifully hand carved with attractive patterns; comfortable and stylish finish; suitable for use in residential and commercial use. Looking for Modern Marble Art Product ?